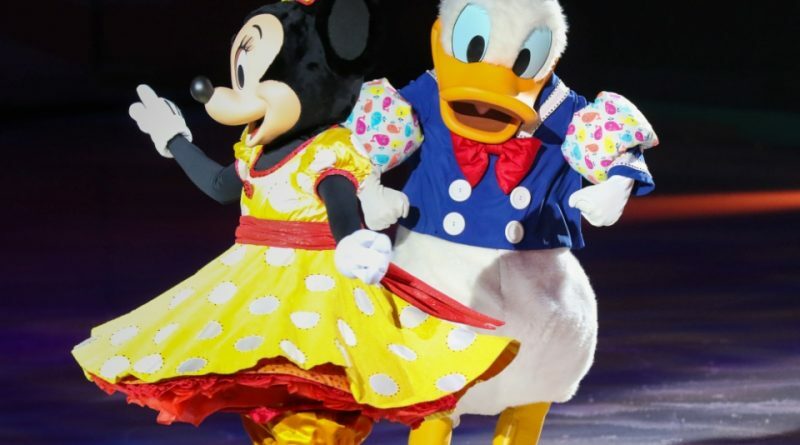 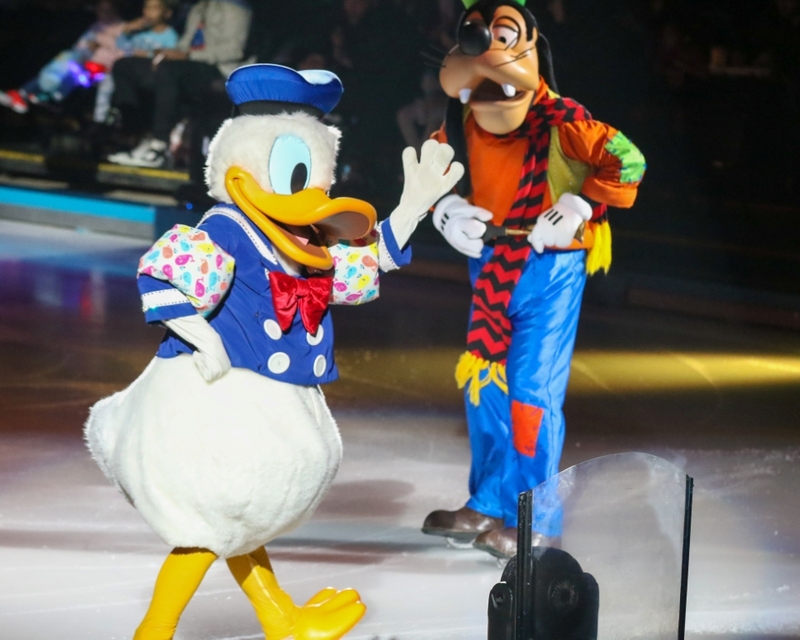 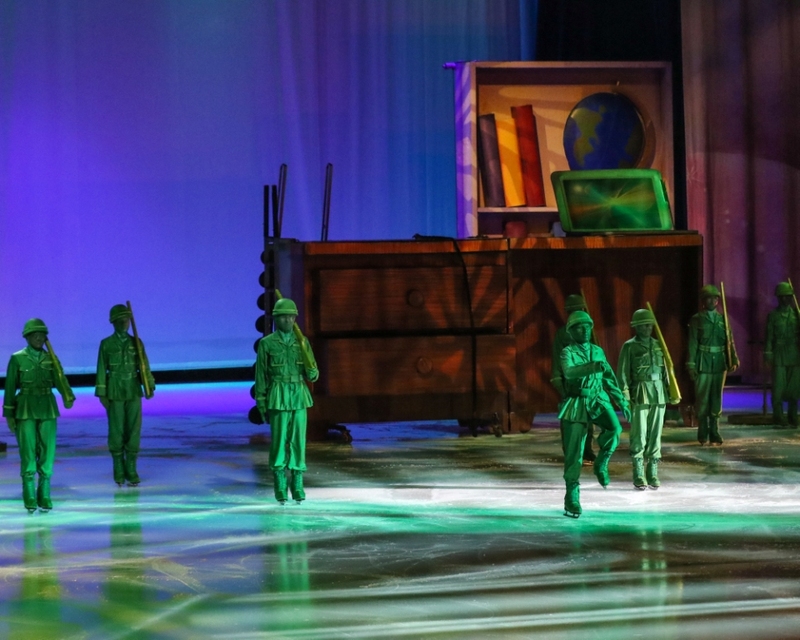 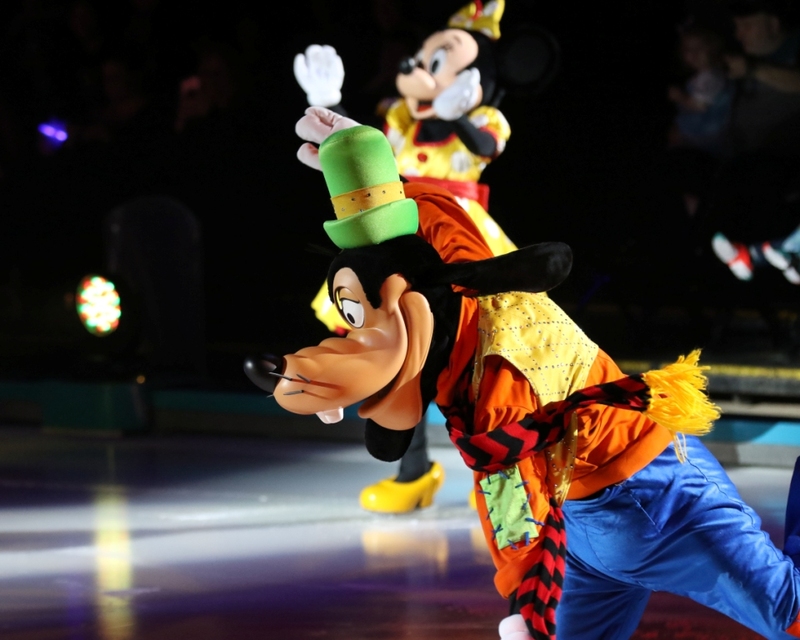 We were invited to Disney on Ice Presents “Worlds of Enchantment” at Royal Farms Arena. 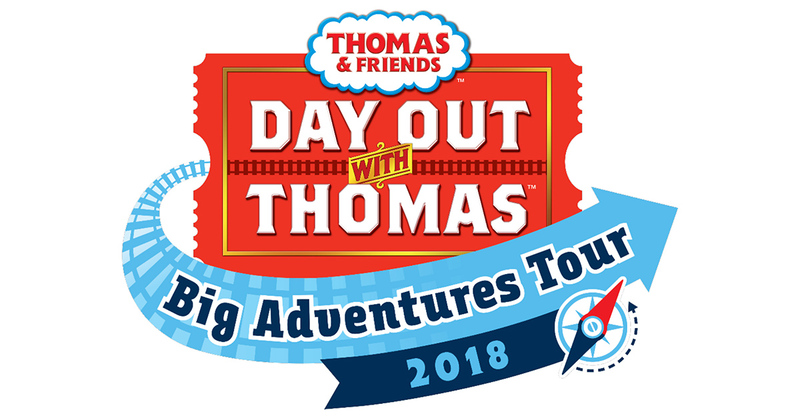 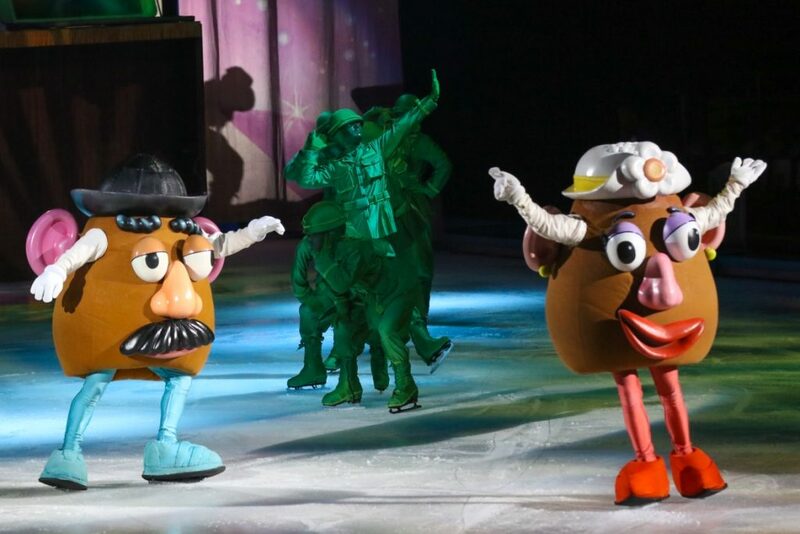 The show will have 9 performances at Royal Farms Arena from February 6 – 10, 2019. 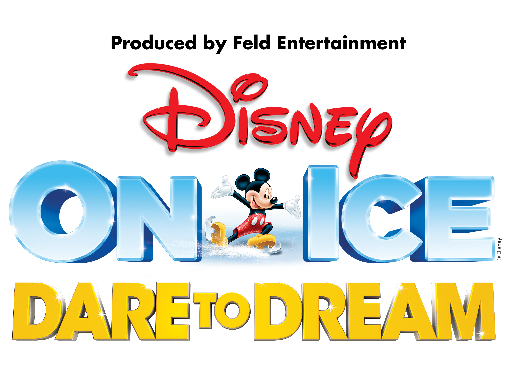 Tickets are still available online or at the arena Box Office. 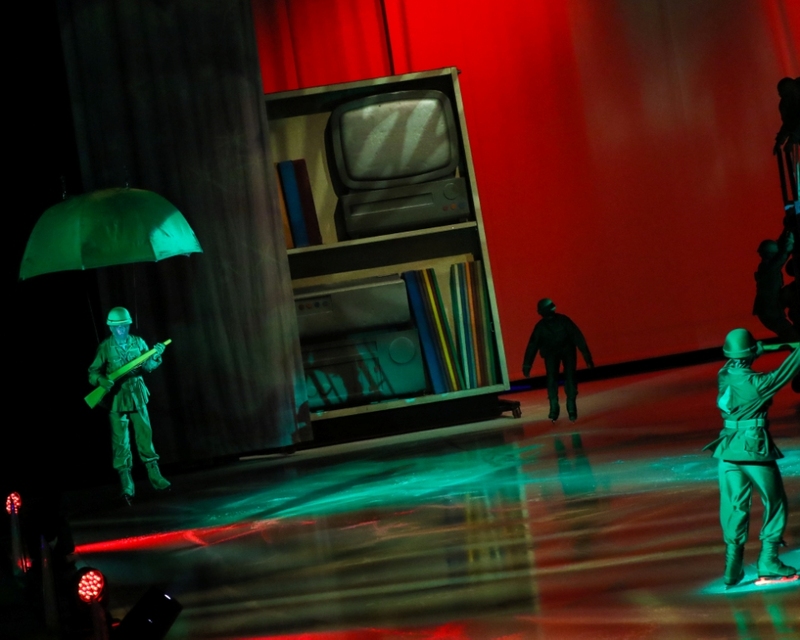 Photo by: Dave Barnhouser/13th Hour Photography. 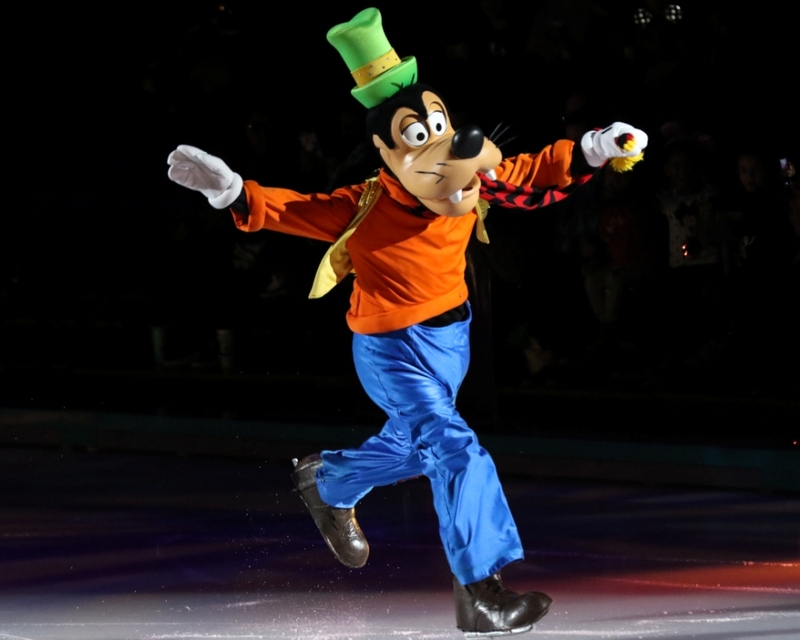 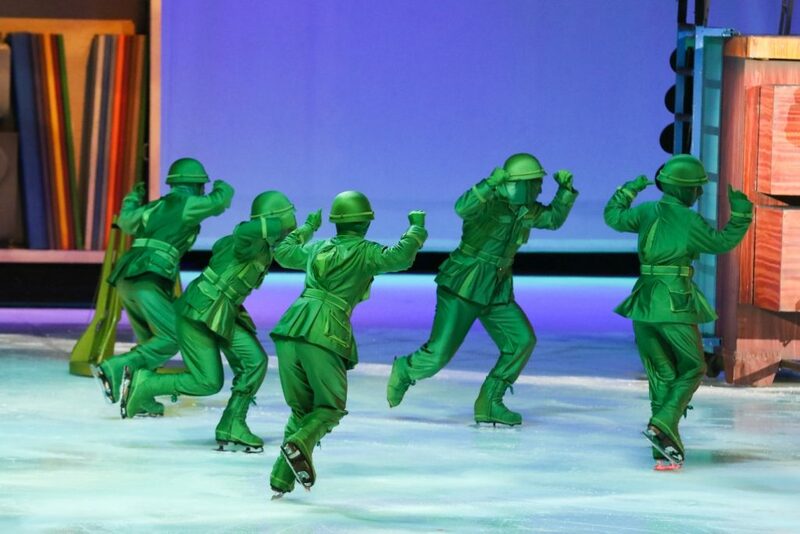 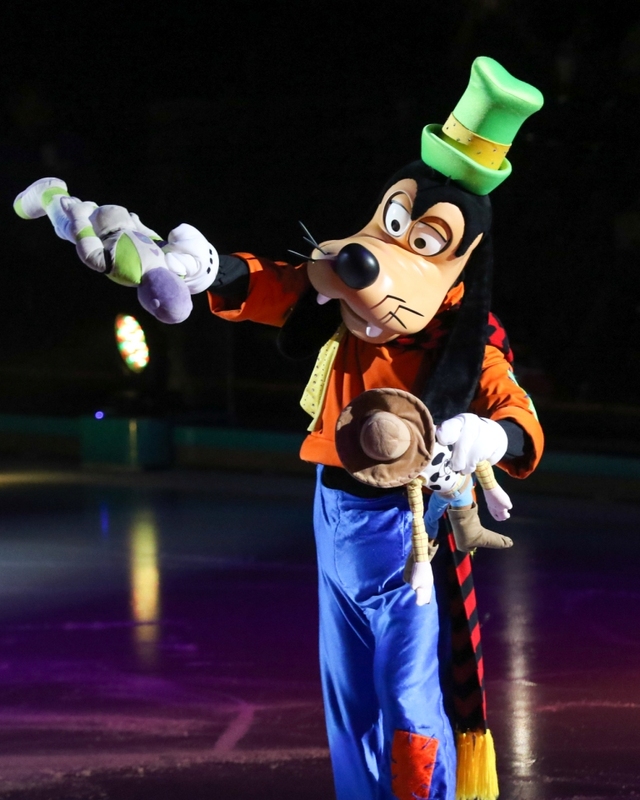 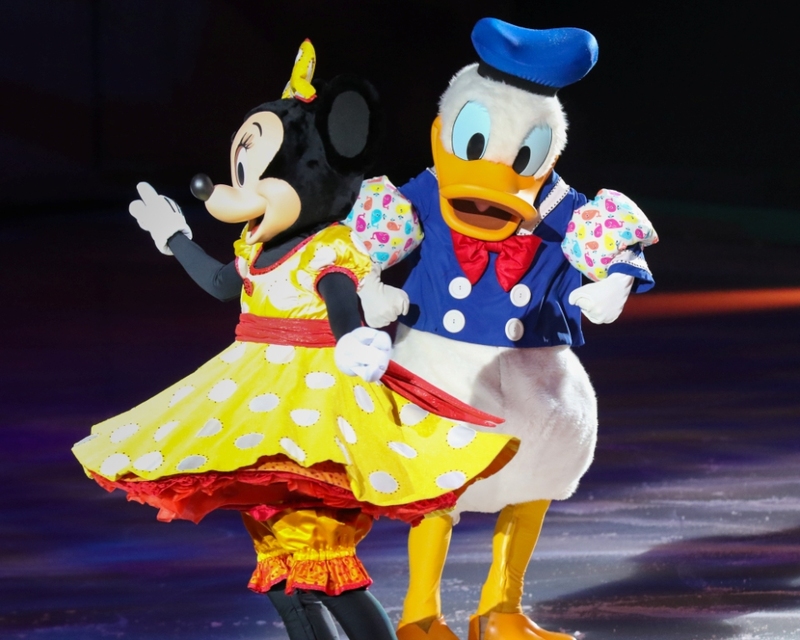 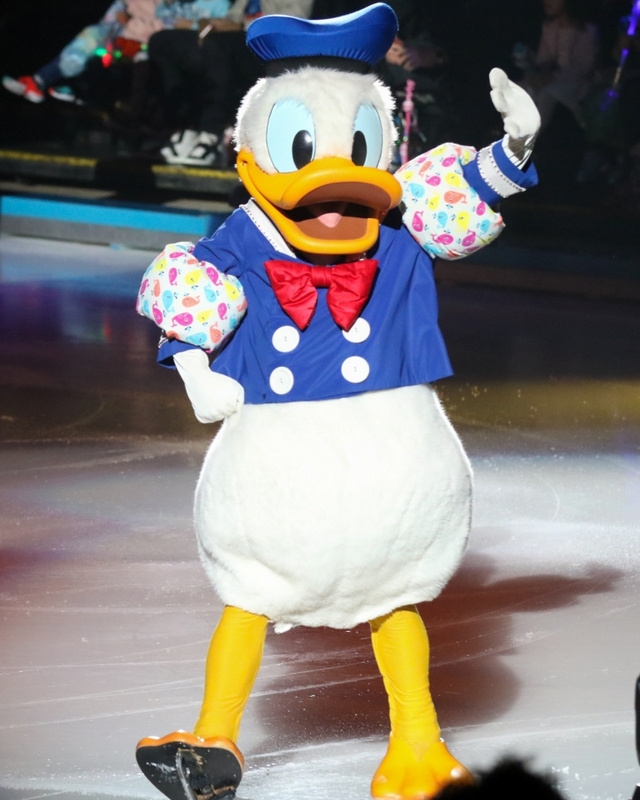 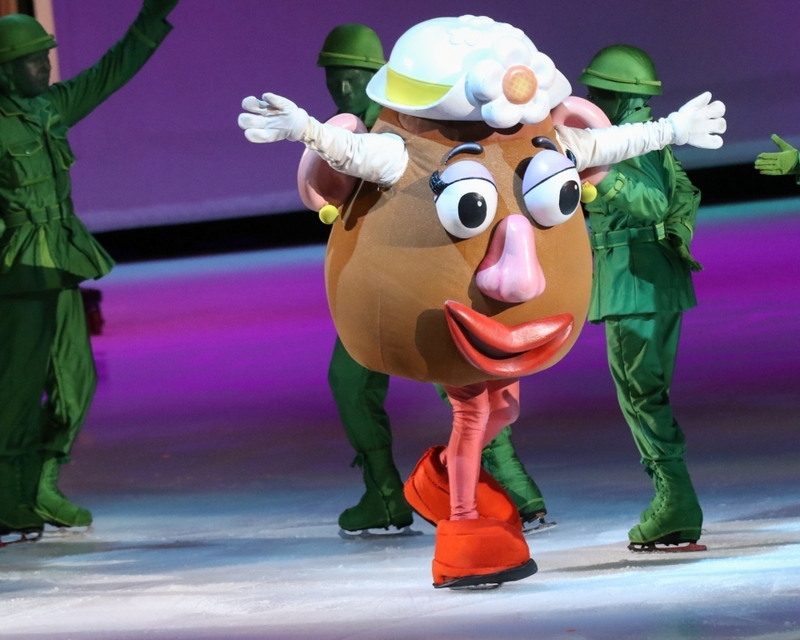 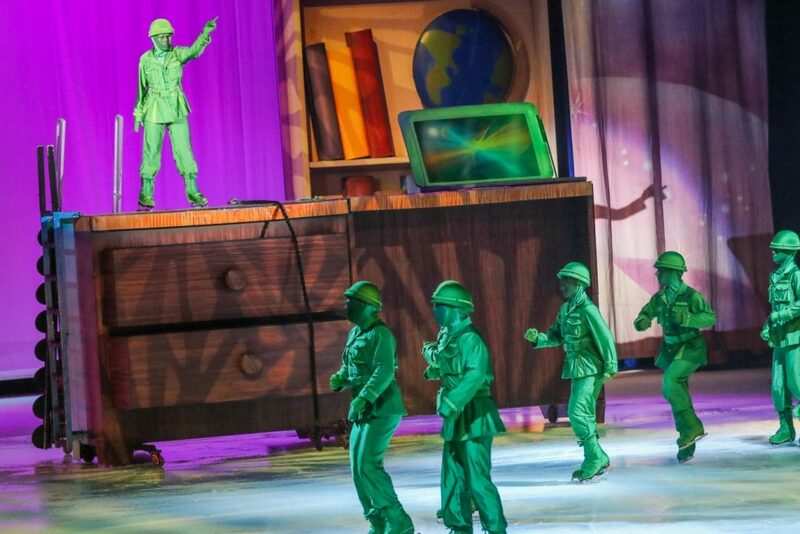 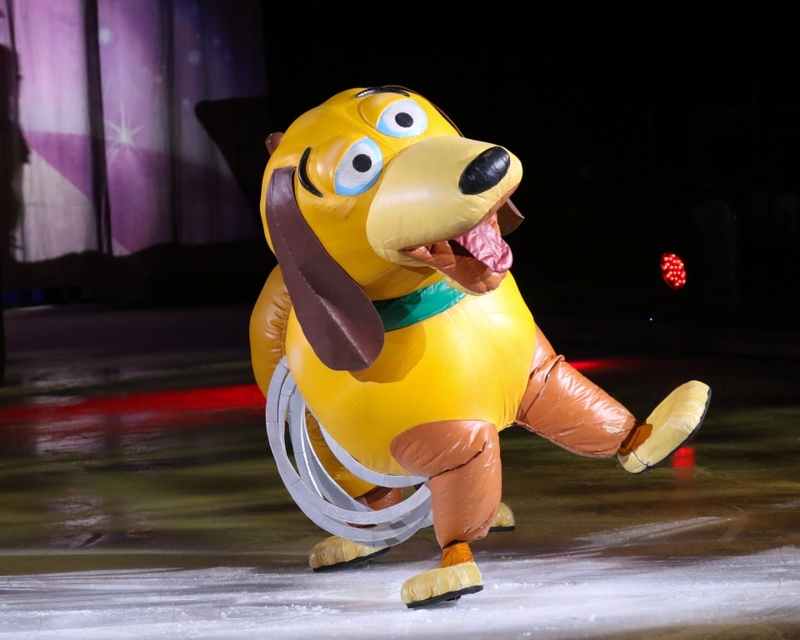 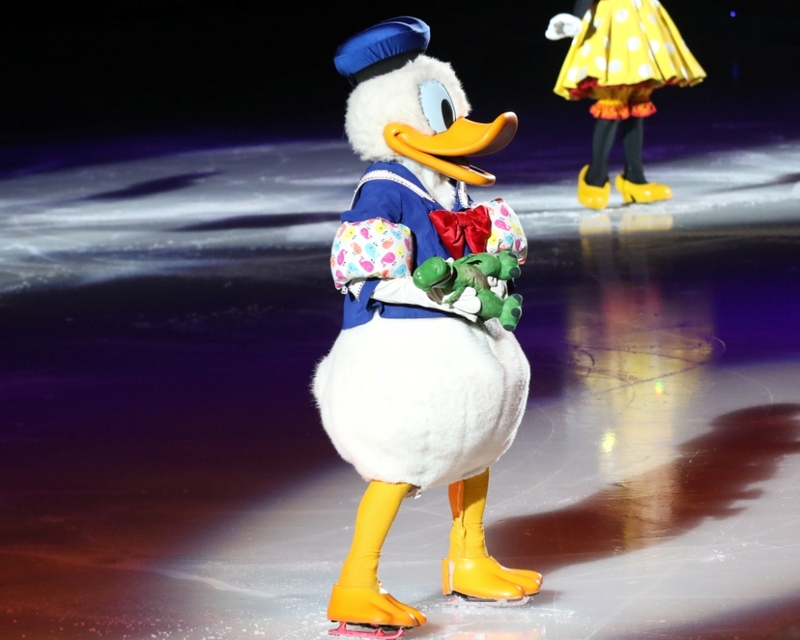 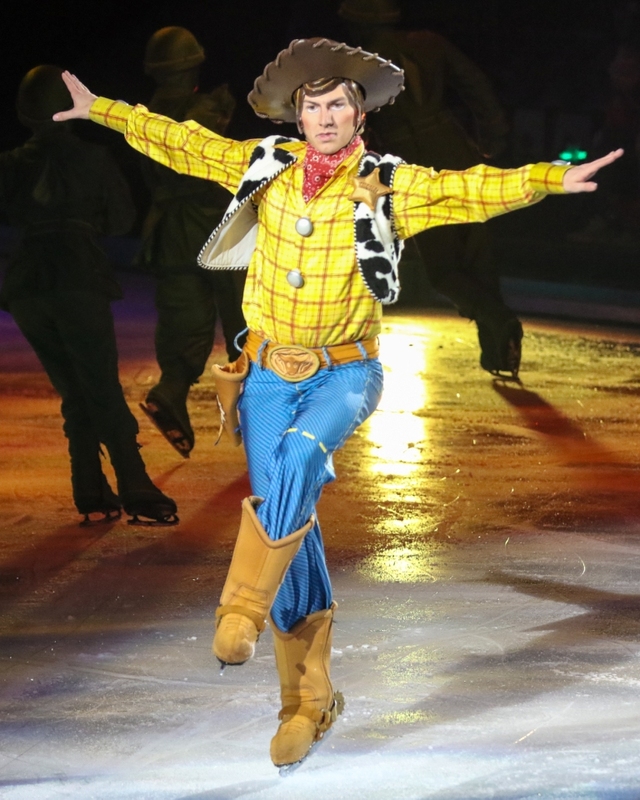 Being the Disney lover that I am, I always look forward to taking my family to Disney on Ice when it comes to town. 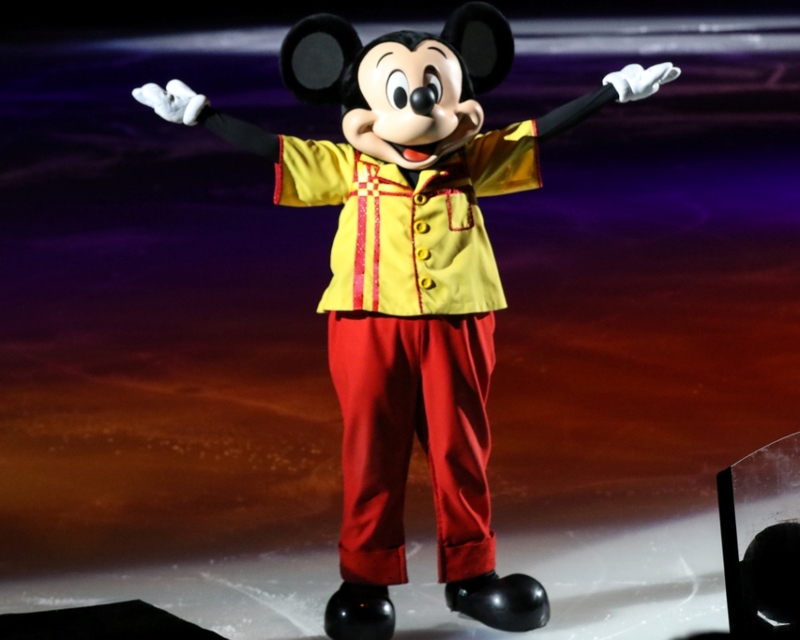 It lets you experience Disney magic close to home. 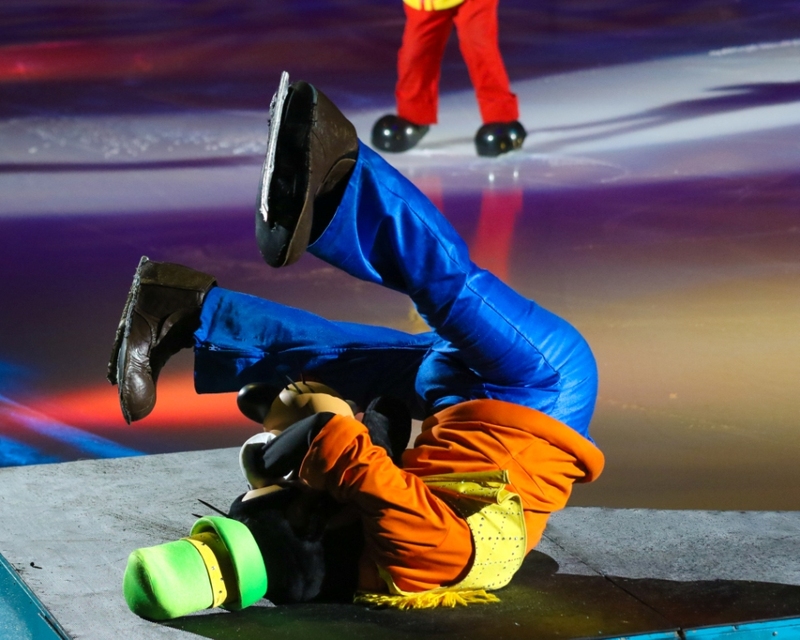 This show started off with classic characters Mickey, Minnie, Donald, Daisy & Goofy. 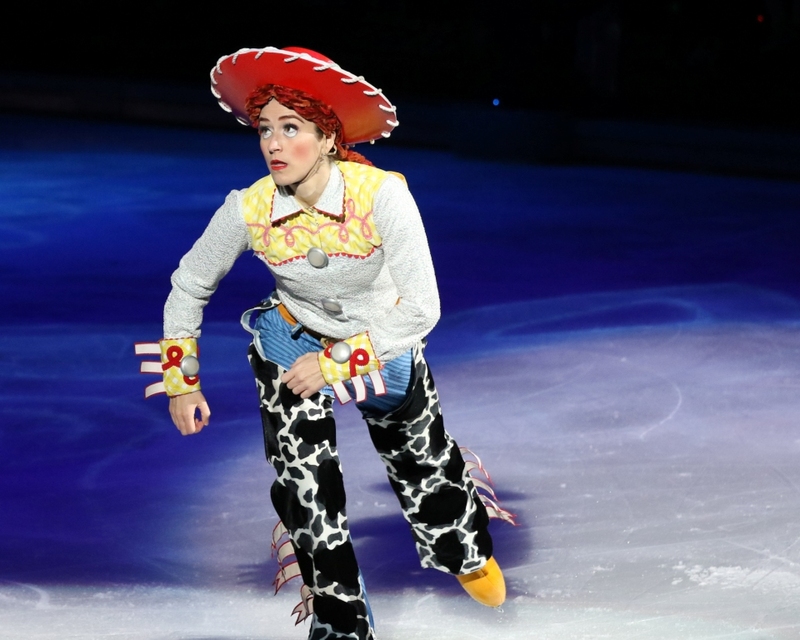 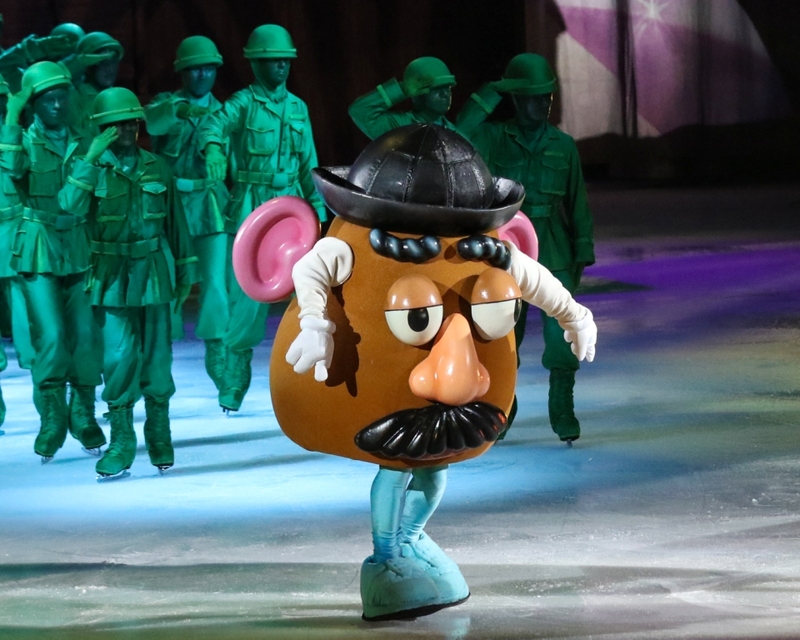 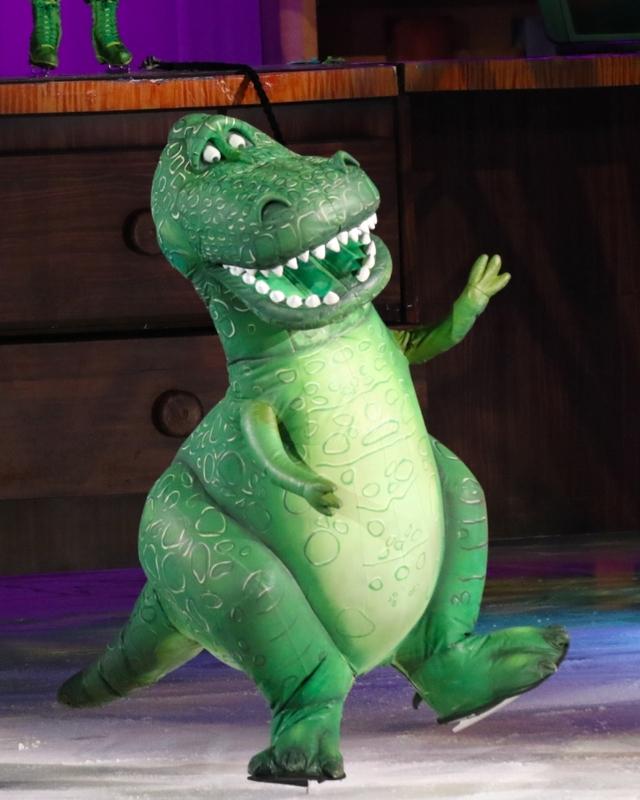 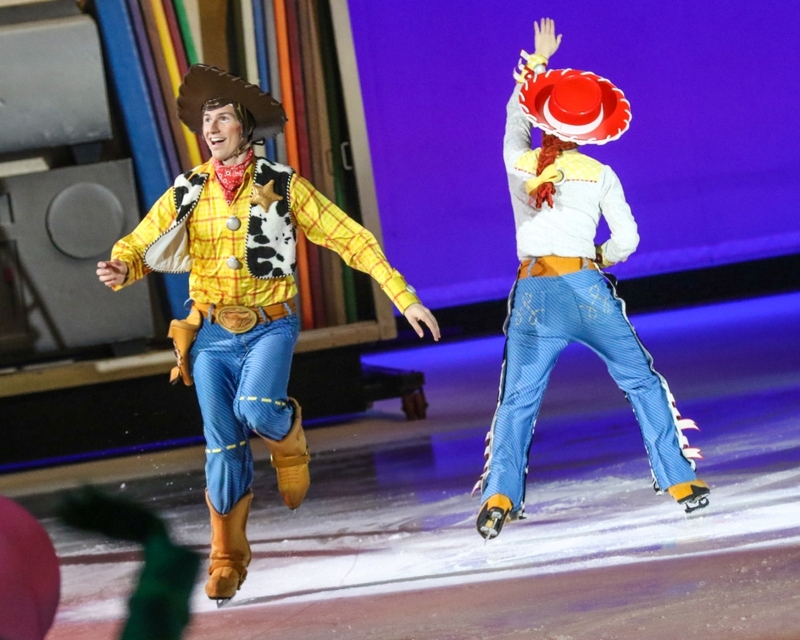 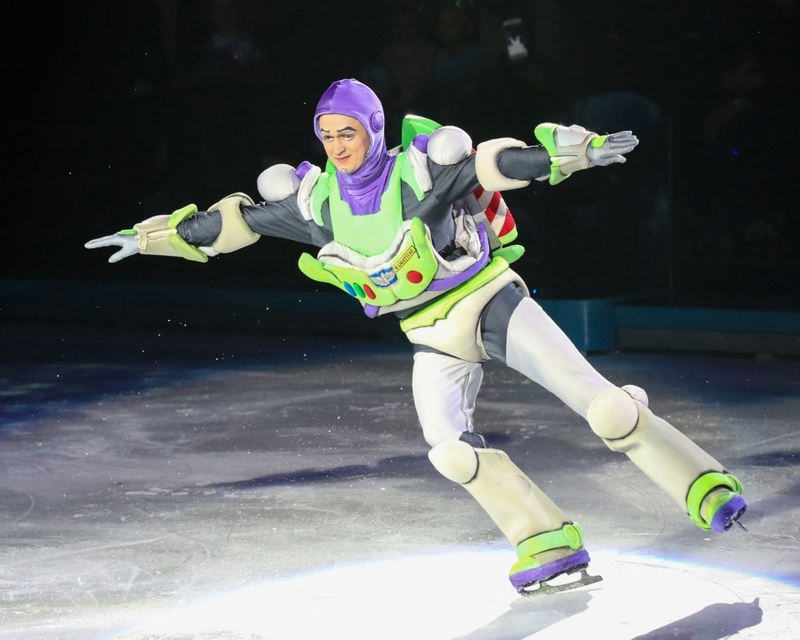 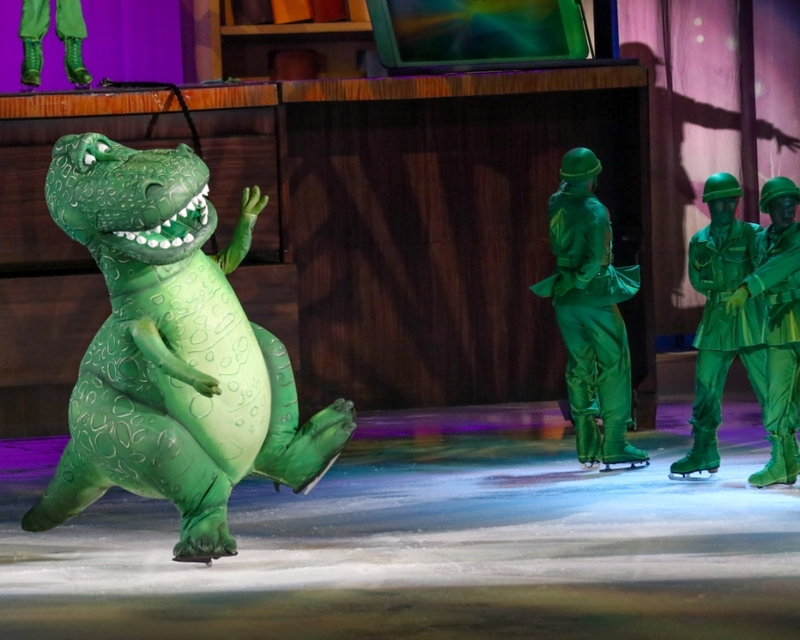 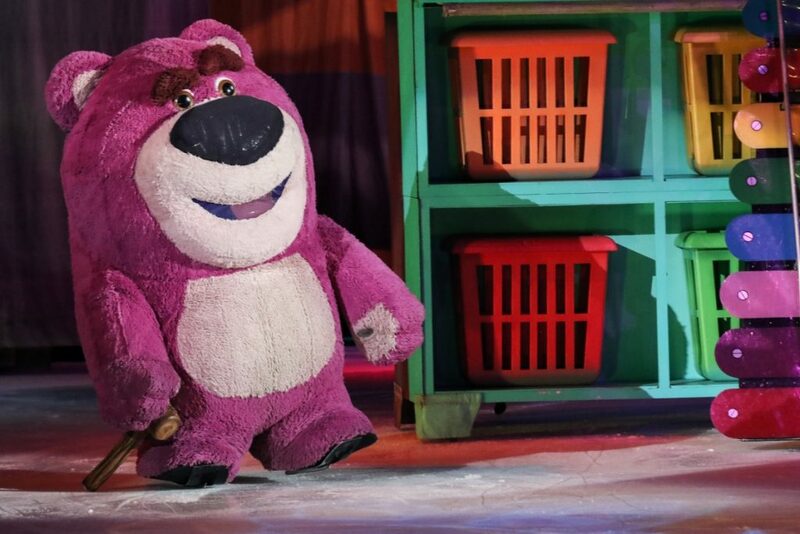 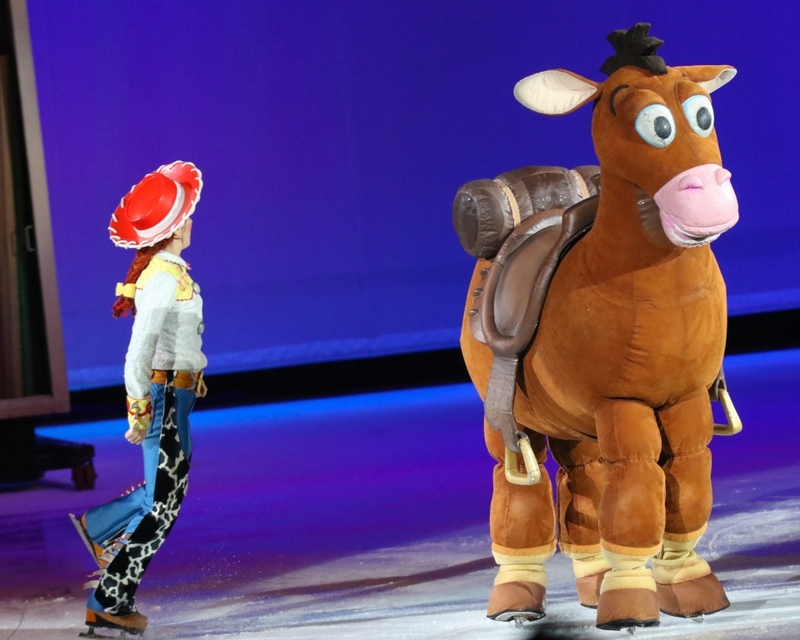 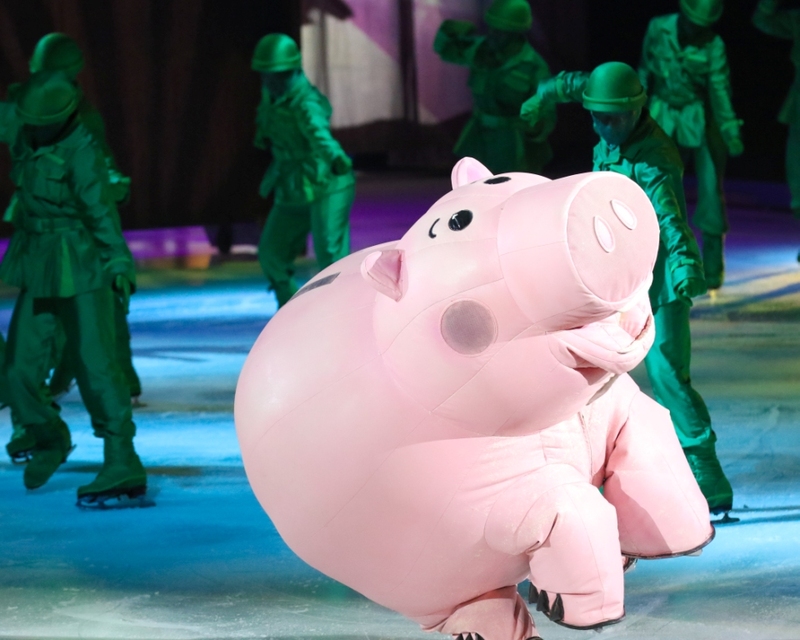 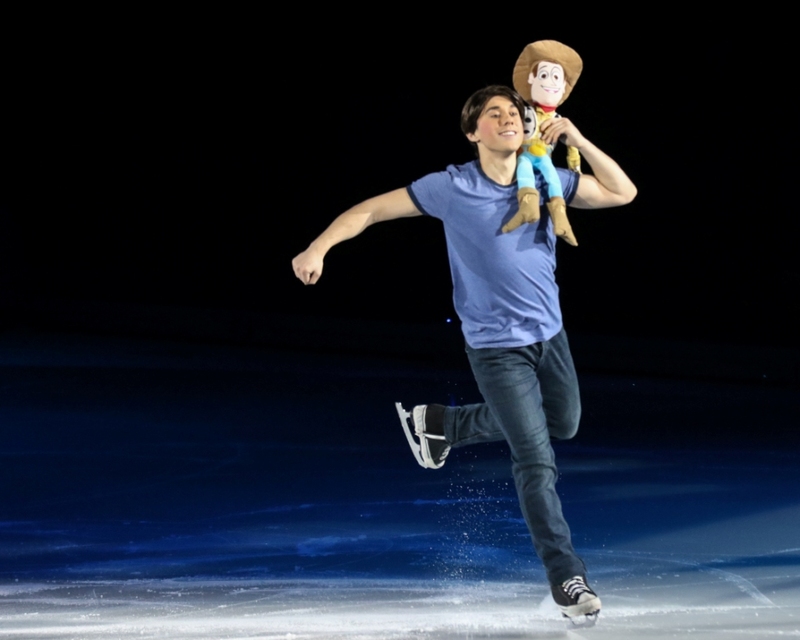 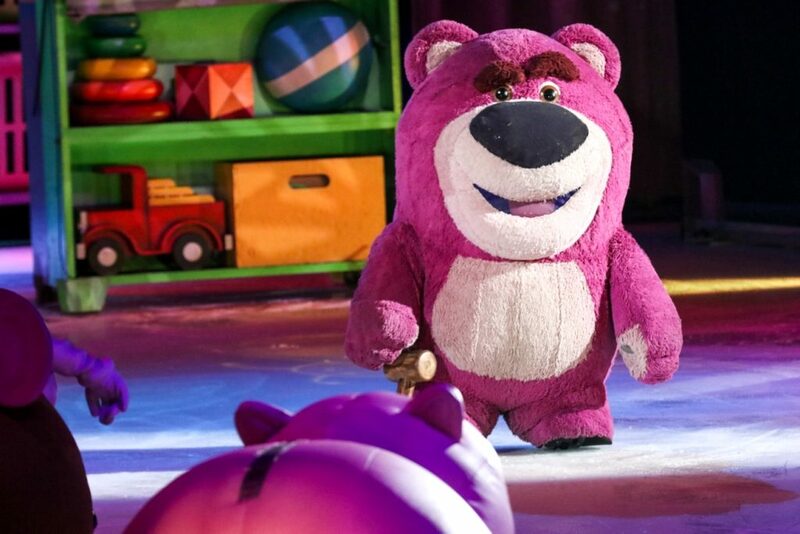 As the show went on we were introduced to Andy and then transported to Andy’s room where all our Toy Story 3 favorites hit the ice. 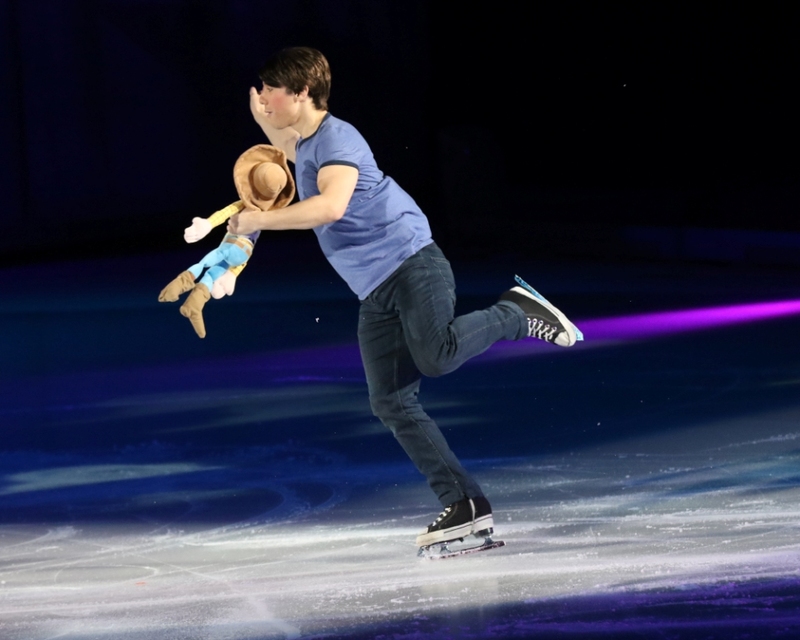 This was one of highlights of show show for me. 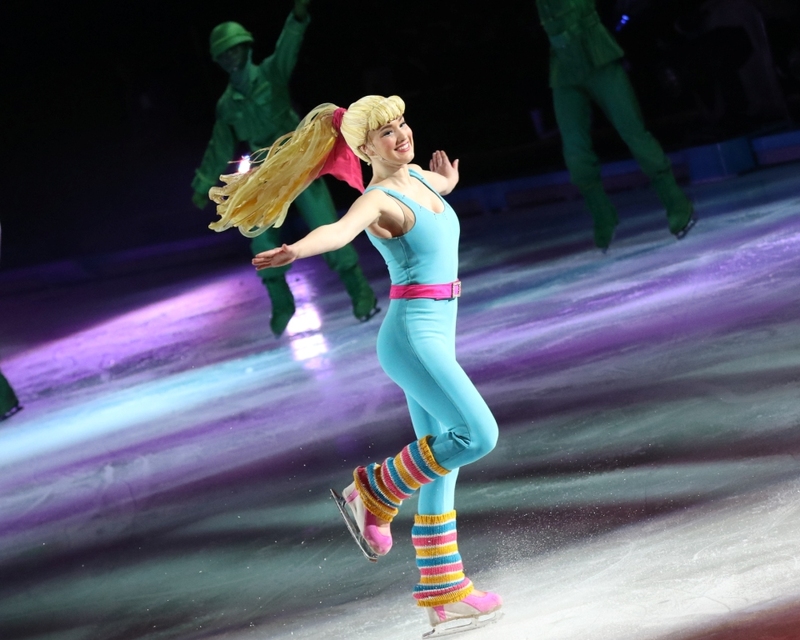 Once again I was blown away by how amazing these characters were especially on skates! 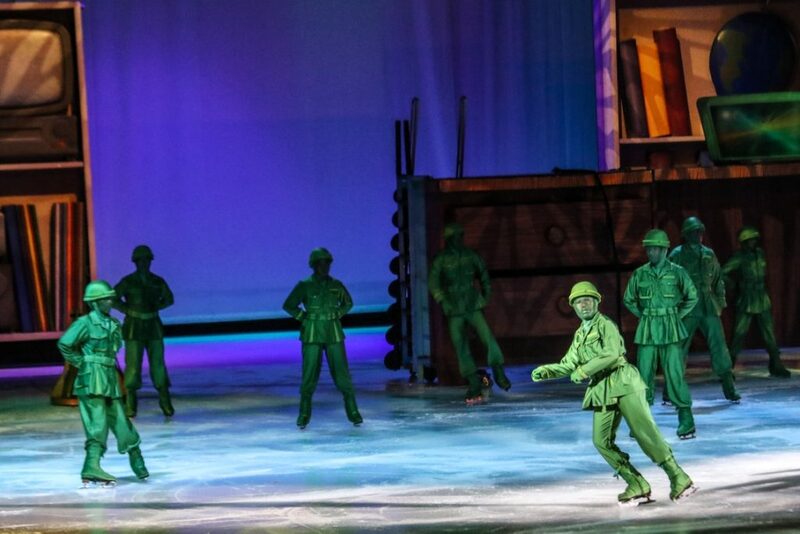 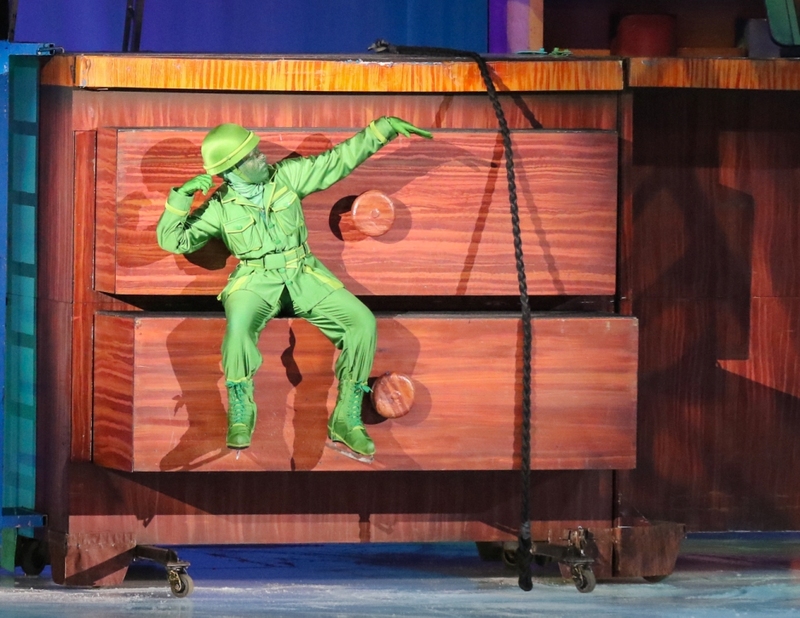 The show lasted about 2 hours with one 15 minutes intermission. 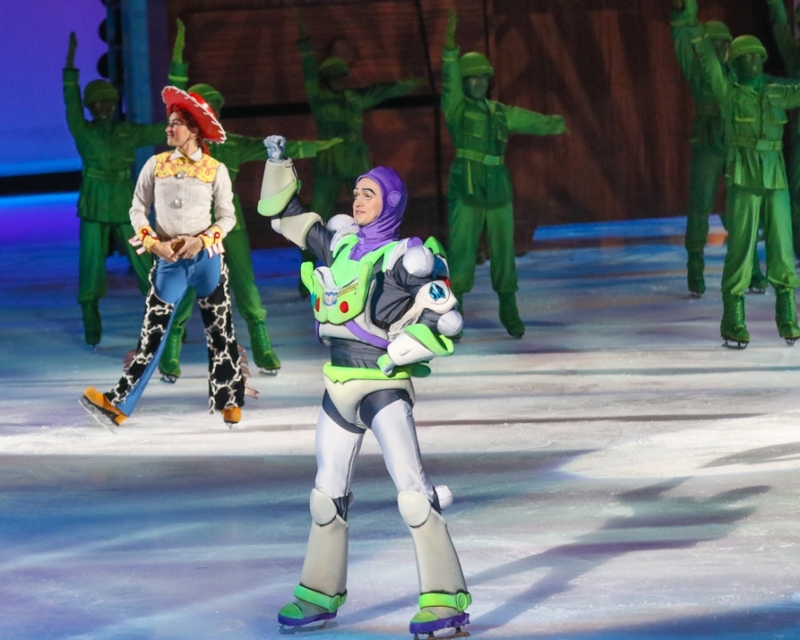 Other acts of the show included going under the sea with Ariel, hitting the road ice with Lightning McQueen and his friends from Cars 3. 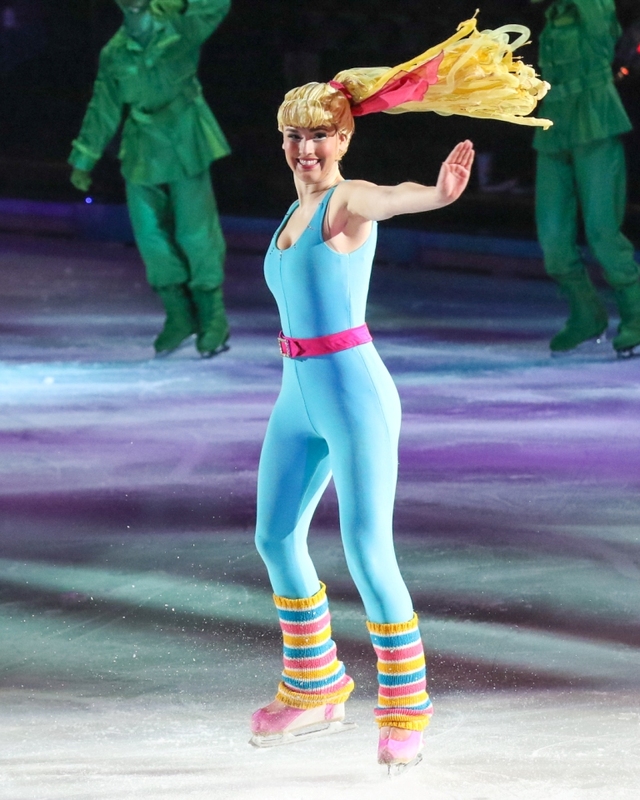 The finale of the show took place in the town of Arendelle where Elsa, Anna, Olaf & Kristoff take us on a Frozen adventure. 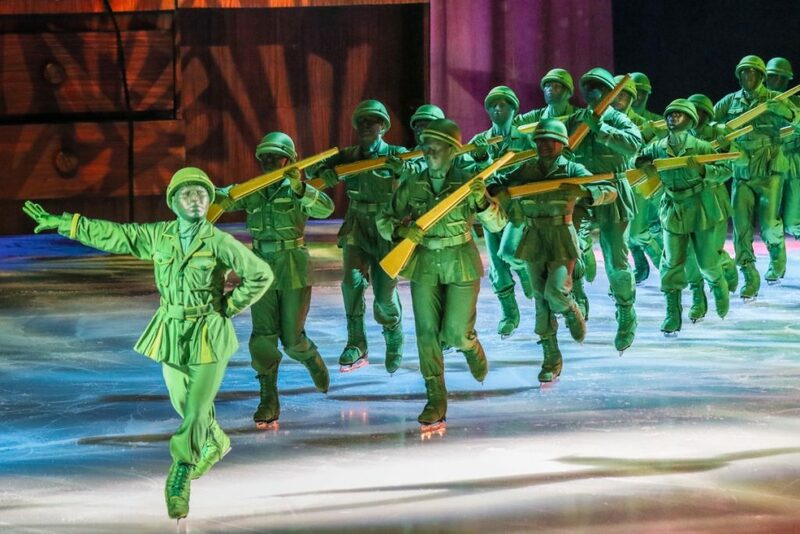 As always, the skaters were top-notch and I highly recommend this family friendly event!